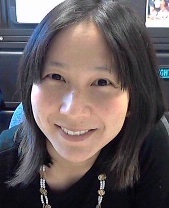 Changes have come to technology transfer at the University of Rochester. As of 21 October 2013, OTT is now UR Ventures. We are changing more than our name – we are changing our focus. Traditional thinking in technology transfer is to concentrate primarily on patent generation to protect potentially valuable ideas, often with limited proactive effort to develop or market the technology. In other words, this approach runs the risk of making patent prosecution all-important. The issued patent can become the goal, rather than the development of innovation from the laboratory to the marketplace. At UR Ventures, we are adopting a technology-centered project management approach, focusing on getting each discovery to the finish line as quickly and efficiently as possible. We seek to identify and procure the resources necessary to get each discovery to the public . . . or to define the gaps and missing resources standing in the way of success. If the obstacles prove insurmountable, we want to arrive at that conclusion as quickly and cheaply as possible. 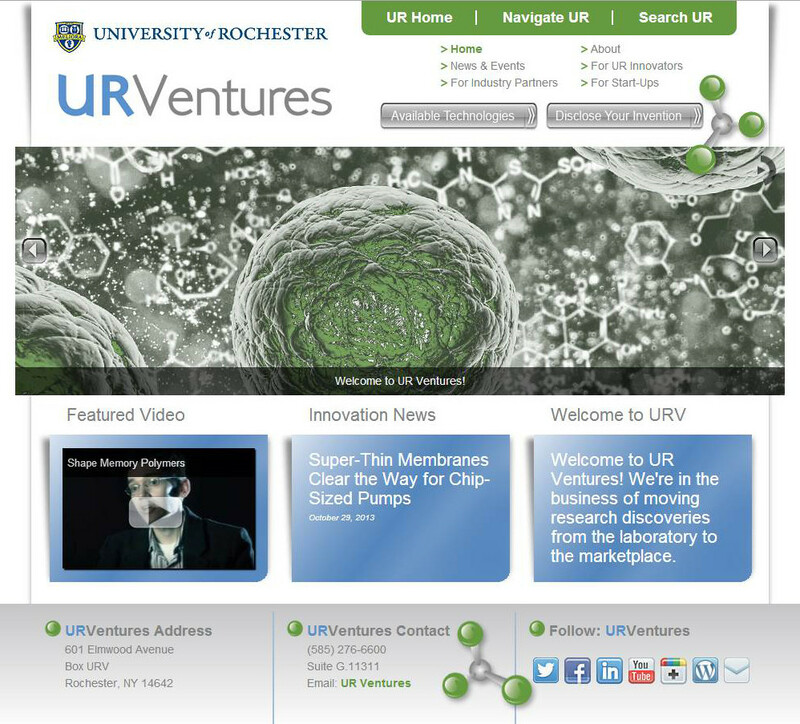 UR Ventures sits at the nexus of academic research and the business world. Our function is to match our discoveries with businesses and investors that will be able to move them to m arket. Our challenge is to help develop, prove, and de-risk innovations within the University to a stage at which those businesses and investors can believe in them enough to carry them forward. A young man presents in the Emergency Department with pain in his foot, probably secondary to gout. In triage, he mentions his involvement in an ongoing clinical trial of an oncology treatment regimen. An order is generated for pain meds. The ED pharmacist, before verifying the order, reviews the triage notes, and gathers additional information from the patient and his attending physician. The patient indicates that he contacted his study coordinator prior to the ED visit, and had gotten instructions to take a narcotic pain medication at home and visit the ED if the pain worsened. Satisfied that the ordered medication won’t endanger the patient or impact his participation in the clinical trial, the pharmacist releases the order. This is a true story. While everything worked out for the patient in this case, there remains an element of, shall we say… serendipity. Luckily, the patient was able to let the ED team know that he was on a study, and luckily the ED team got the information it needed in a timely way. But what if it hadn’t turned out that way? To lessen the element of chance in stories like these and thereby improve patient safety, the CTSI and the eRecord team are unveiling new features in eRecord on October 29. The new capabilities will allow patients in eRecord to be “flagged” as research subjects, and linked to a specific research study. Providers will be able to get key treatment-related information through eRecord and a 24-hour contact number for more information. In order to use the new eRecord features, users will have to take an online training course. If you haven’t received an email invitation for the training, contact ResearchHelp@urmc.rochester.edu. The Research Subjects Review Board (RSRB) must approve the flagging process for each individual study before any patients may be linked. Guidance for investigators, including how to request approval, is available on the RSRB website (see the “seminar materials” page – specifically the 9/17/2013 RSRB Update). At any time, you can contact ResearchHelp@urmc.rochester.edu if you have questions or need help. A young man presents in the Emergency Department with pain in his left foot, probably secondary to gout. In triage, the ED team discovers that he is involved in an ongoing clinical trial of an oncology treatment regimen. A review of study information in eRecord describes the drugs being administered and lists contraindicated agents. An order is generated for pain meds with this information in mind. The ED pharmacist reviews all the information. Satisfied that the ordered medication won’t endanger the patient or impact his participation in the clinical trial, the pharmacist promptly releases the order. Editor’s Note: Many thanks to Manish Shah MD and Kristan Vollman PharmD from the Emergency Medicine Department for the patient story included above. 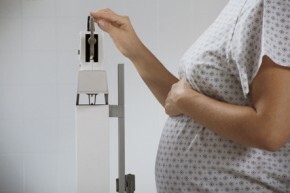 The influence of childbearing in the development of obesity is situated within two different but related contexts: one is pregnancy-related weight gain and the other larger context is weight gain prevention and control in young adult women. E-Moms, a study that designed and is testing electronically-mediated interventions to slow the accumulation of weight in childbearing women during pregnancy and the postpartum period, fits in the intersection between these two contexts. A sample of approximately 1700 socio-economically and racially/ethnically diverse women delivering in the 4 major hospitals in Monroe County were randomized to two electronically-mediated behavioral interventions and one control arm. The study is now in the postpartum phase. We will present an overview of the study design and intervention and discuss the opportunities and challenges of conducting population-based research using electronic media. Robert Block, MD, MPH will be presenting a lecture on “Fish Oil, Lipidomics and Cardiovascular Disease Risk” for the Tuesday, October 22nd session of the CTSI Seminar Series. 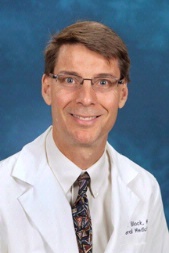 Dr. Block’s talk will feature results from clinical research supported by the URMC Clinical and Translational Science Institute and the UNYTE Upstate Translational Research Network. To read more about Dr. Block’s work with fish oil metabolites and cardiovascular disease, click here. CTSI Incubator Awardee Harris Gelbard, along with Co-Investigators Stephen Dewhurst, Sanjay Maggirwar, and Val Goodfellow, has published a journal article highlighting initial findings. The CTSI Incubator program funded the project entitled “Novel mixed lineage kinase 3 (MLK3) inhibitors: a single target with therapeutic potential in multiple disease states” in 2011. The short term goal of the project is to establish the role and therapeutic potential of MLK3 targeting in HF and pathologic intercellular communication. Long term, the project will reveal a new paradigm for pathologic MLK3 and intercellular communication in multiple disease states and will give rise to numerous further interdisciplinary collaborations. The article is featured in the June 2013 edition of The Journal of Neuroscience and can be accessed here. Human immunodeficiency virus (HIV)-associated neurocognitive disorders (HAND) is a significant source of disability in the HIV-infected population. Even with stringent adherence to anti-retroviral therapy, >50% of patients living with HIV-1 will develop HAND (Heaton et al., 2010). Because suppression of viral replication alone is not enough to stop HAND progression, there is a need for an adjunctive neuroprotective therapy in this population. To this end, we have developed a small-molecule brain-penetrant inhibitor with activity against mixed-lineage kinase 3 (MLK3), named URMC-099. MLK3 activation is associated with many of the pathologic hallmarks of HAND (Bodner et al., 2002, 2004; Sui et al., 2006) and therefore represents a prime target for adjunctive therapy based on small-molecule kinase inhibition. Here we demonstrate the anti-inflammatory and neuroprotective effects of URMC-099 in multiple murine and rodent models of HAND. In vitro, URMC-099 treatment reduced inflammatory cytokine production by HIV-1 Tat-exposed microglia and prevented destruction and phagocytosis of cultured neuronal axons by these cells. In vivo, URMC-099 treatment reduced inflammatory cytokine production, protected neuronal architecture, and altered the morphologic and ultrastructural response of microglia to HIV-1 Tat exposure. In conclusion, these data provide compelling in vitro and in vivo evidence to investigate the utility of URMC-099 in other models of HAND with the goal of advancement to an adjunctive therapeutic agent. Endocrine disruptors are chemicals that may interfere with the body’s endocrine system and produce adverse developmental, reproductive, neurological, and immune effects in both humans and wildlife. These chemicals are found in products that we use every day. In fact, one of the major sources is food, so it’s not surprising that we all have detectable levels of EDCs in our bodies. Research shows that endocrine disruptors may pose the greatest risk during prenatal and early postnatal development when organ and neural systems are forming. However, very little is known about the best ways of reducing our exposure to these ubiquitous chemicals and how information about EDCs can be provided to women, particularly during pregnancy, to reduce risks. In a funding era where universities across the nation are bracing for the possibility of significant federal cuts to research, the University of Rochester Medical Center’s Department of Emergency Medicine research program is thriving. 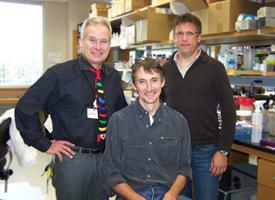 The Emergency Medicine research program received about $1.8 million in total funding during fiscal year 2013. Manish N. Shah, MD, MPH, leads the program and says its success can be attributed to a variety of factors which all tie back to the Department’s incredible research teams. The Emergency Medicine research program conducts clinical and translational research to benefit patients with acute illnesses. The program has developed four major focus areas: traumatic brain injury (TBI), led by Dr. Jeffrey Bazarian; geriatric emergency medicine and prehospital medicine, led by Dr. Shah; and global health, led by Dr. David Adler. Dr. Shah says the program’s success is largely due to a significant interest in the research questions. According to the Centers for Disease Control and Prevention, there are at least 1.7 million traumatic brain injuries each year. These injuries are becoming increasingly common among members of the military who served in Afghanistan and Iraq, as well as among athletes in the National Football League. URMC’s Emergency Medicine research team is a national leader in TBI research and has been awarded funding for its cutting edge studies on diagnostics, interventions, and biomarkers. The Department is also nationally renowned for its work in geriatric emergency medicine – a field which is only about five to ten-years-old. Older adults make millions of visits to the emergency department each year, and Dr. Shah says more can be done to take care of these of patients. This research also ties in with the department’s focus on prehospital medicine. Dr. Shah says the newest area of work within the department is global health research. Dr. Adler is currently working with colleagues in South Africa to study the epidemiology of human papillomaviruses in HIV-infected and HIV-uninfected women. The Emergency Medicine research program has been incredibly successful in building strong, multidisciplinary research teams for its studies. In 2012, for instance, Dr. Shah, Dr. Bazarian, and Dr. Jeremy Cushman teamed up with URMC trauma surgeons, geriatricians, and the Department of Public Health Sciences for a study entitled, “Field Triage of Older Adults Who Experience Traumatic Brain Injury.” Dr. Shah says this type of collaboration sets URMC apart when applying for grant funding. 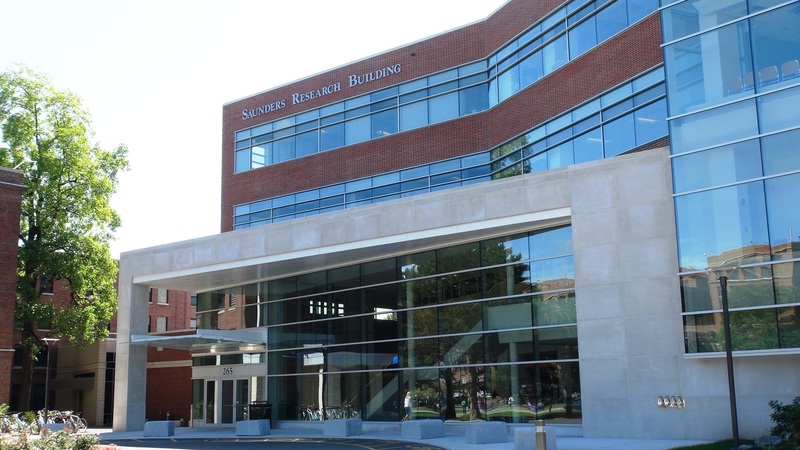 Dr. Shah also credits the Saunders Research Building for inspiring teams to collaborate. The building is URMC’s physical home for clinical research, and Dr. Shah says it has significantly enhanced communication among departments. Study teams also benefit from the Emergency Department Research Associate Program (EDRA), which is run by the Emergency Medicine research team. The EDRA program is a resource for investigators who wish to identify and enroll emergency department (ED) patients in their studies. More than 100,000 patients visit Strong Memorial Hospital’s ED each year, and the program is currently expanding to include the ED at Highland Hospital. Research Associates have enrolled more than 10,000 study volunteers since the program’s inception in 1996. In addition to multidisciplinary studies at URMC, Dr. Shah and his team are also involved in numerous multicenter studies. Dr. Shah says collaborating with investigators on a national level has helped build the emergency medicine research pathway at URMC. Currently, the Department is one of five sites partnering with Oregon Health and Science University to derive a syncope risk stratification rule. 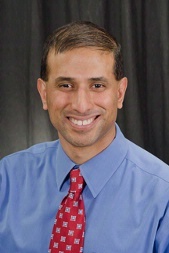 URMC serves as the central lab and Dr. Shah serves as the site Principal Investigator. The Emergency Medicine Department’s research efforts have grown at an incredible rate throughout the past several years. Dr. Shah says it would not have been possible without the support of the CTSI, and especially its former Director, Dr. Thomas Pearson, who mentored almost all of the researchers in the Department, including Drs. Shah and Bazarian. Dr. Shah says the Emergency Medicine research program is a “homegrown affair,” with faculty members obtaining advanced degrees, career development awards, and then independent research awards. He says this tactic of developing junior faculty members and mentoring them until they become senior has helped build such a strong program. To learn more about research in the Department of Emergency Medicine, click here.